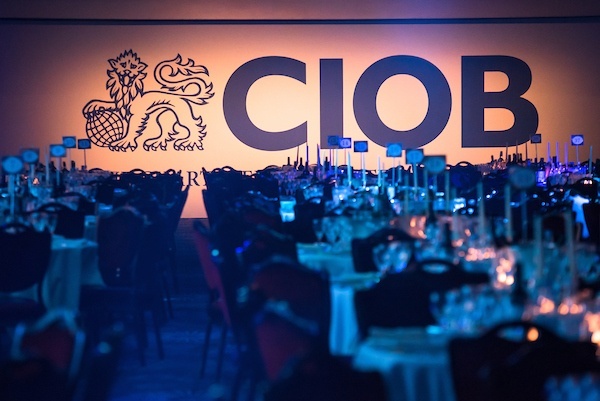 Almost a thousand people attend the recent Construction Manager of the Year Awards organised by Chartered Institute of Building. 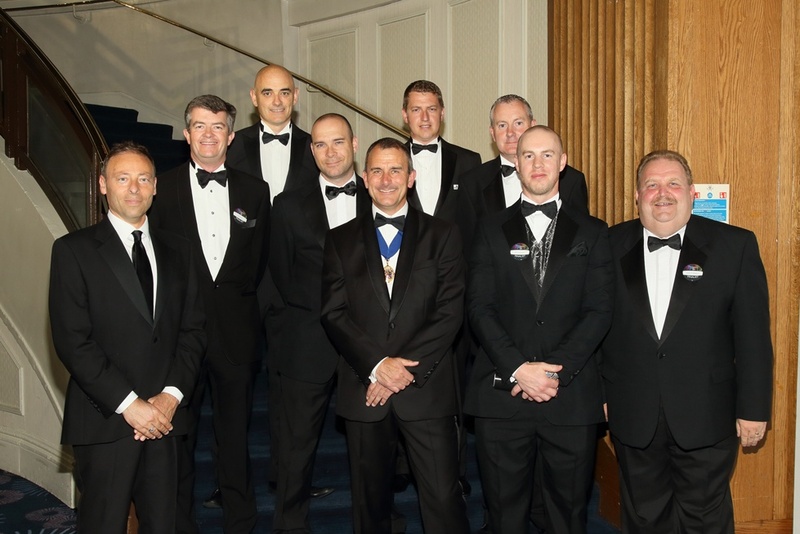 Twelve awards were presented on the night culminating in the overall Construction Manager of the Year for 2016. 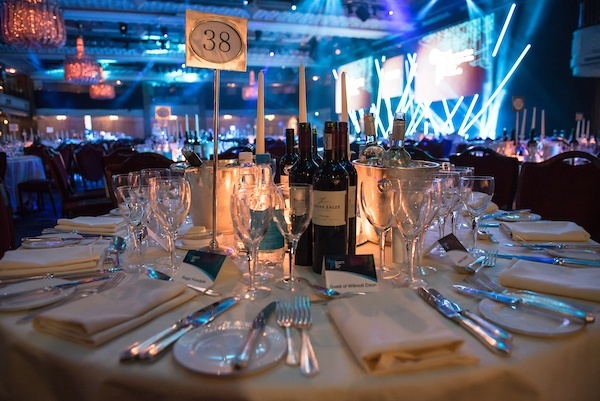 Now in its fortieth year the awards bring together construction professionals from across the UK and further afield. 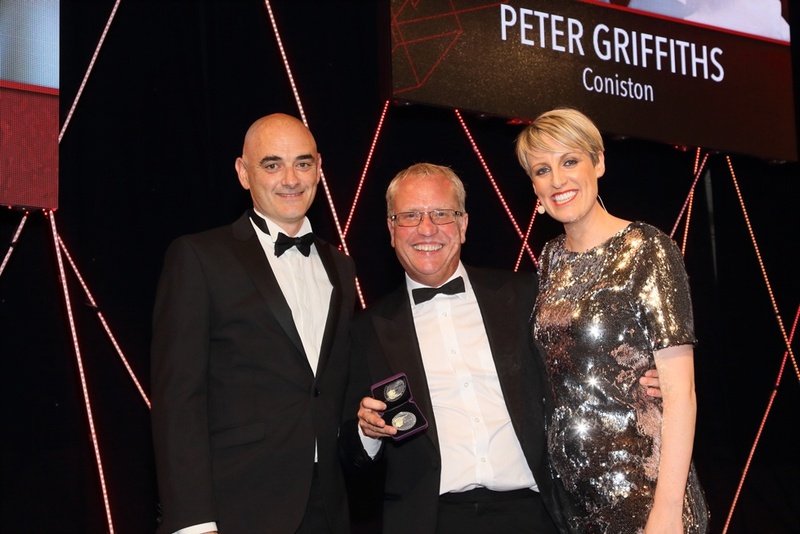 Roomex was delighted to sponsor the New Build and Refurbishment under £3m category and our Sales Director, Michael Steele, presented the award to the deserving winner, Mark Penny from ISG for his work on Lulworth and Winfrith Primary School. This success is especially notable as it was Mark’s first project management role with sole responsibility for a site. The site’s sensitive location on the Jurassic Coast world heritage site in an attractive village aroused local concerns. Mark’s collaborative approach went a long way to ensuring all-round satisfaction with the new school. The silver medal in our category went to Peter Griffith from Coniston for his work on Epping Forest Museum, Waltham Abbey. Peter overcame a budget deficit of £150,000 on this project. Peter showed the determination and commitment needed to ensure the project completed within time frame as well as budget. 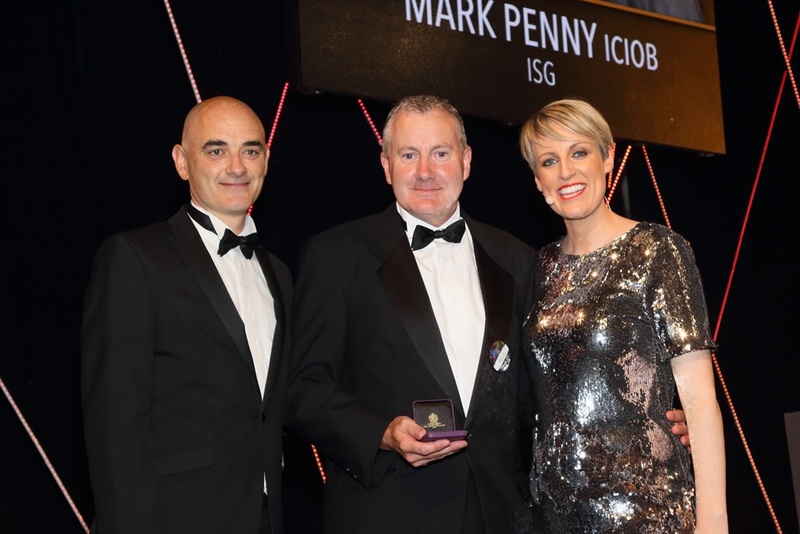 The evening was expertly hosted by BBC’s Steph McGovern who presented the overall Construction Manager of the Year Award to a clearly delighted Paul Marlow from McAleer and Rushe for this work on a 14 storey complex of 759 student flats on behalf of UNITE Angel Lane, Stratford. 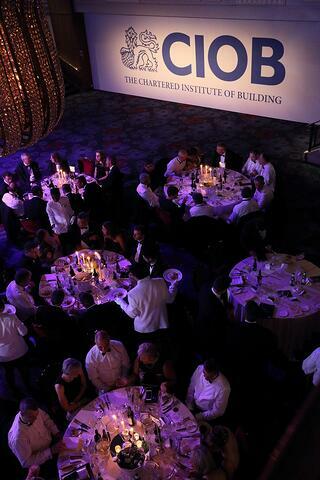 Congratulations to all the nominees and winners on a truly memorable evening for the construction sector. Roomex remains committed to helping our construction clients better manage their hotel requirements and spend. The winning projects show the complex nature of building work, by partnering with Roomex our clients can safely assume that their team’s accommodation is being looked after by experts in the corporate travel sector, allowing them to focus on what they are good at.